In her professional life, Soraya Denis serves as a senior program coordinator with the NYC Department of Correction (DOC), focusing on juvenile re-entry issues in the Youthful Offender Programming Division. It’s rewarding work, she said, but like many ambitious John Jay alumni, it’s only one part of her commitment to giving back to those groups that helped put her where she is today. Denis is also the founder of Dlo Pou Viv, a non-profit that advocates for clean water and personal hygiene for school-aged children and women in Haiti, and co-founder of Women Who Inspire Women (WWIW), a collective of professional women that promotes sisterhood and mentoring. 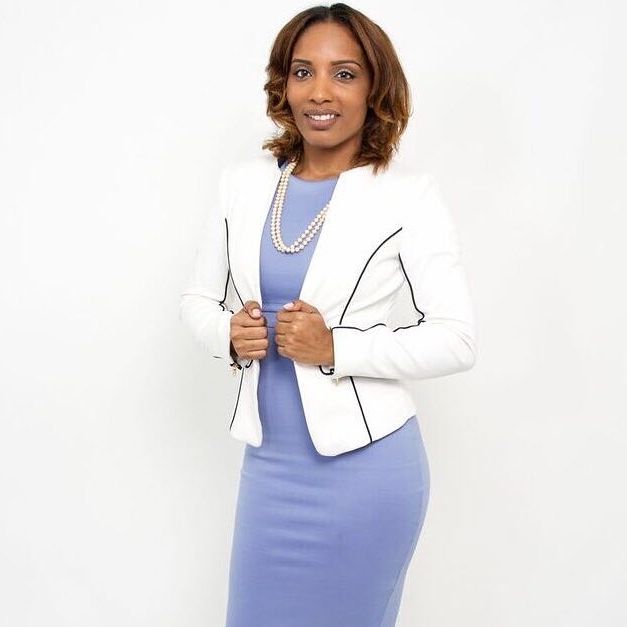 Those commitments earned her a spot on the Star Network’s “40 Brooklyn Stars Under 40” ranking this year, an award that honors those who exemplify leadership skills not only in their chosen fields, but in their communities as well. That includes having a multi-cultural background. Born in Brooklyn to Haitian parents, Denis lived in her ancestral country for several years before returning at the age of 6. She developed an interest in law early on, and attended both The High School for Legal Studies and Sheepshead Bay High School. As an undergrad at John Jay, Denis majored in legal studies and took courses in the Thematic Studies Program, but eventually found herself torn between pursuing law school or going into law enforcement, for which she had begun preparing by participating in a co-op program with the U.S. Marshall Service. Today, Denis works in the DOC, opening up pathways to employment for young adults between 18 and 21 as they try and return to society after being incarcerated. This involves teaching them the soft and hard skills needed to get decent jobs upon release, as well as providing individualized support services and links to community-based organizations. “What’s rewarding about this work is that I am able to follow up on the young adults who leave DOC custody through our partnerships,” she said. Still, the 34 year old has never forgotten her roots. A visit to Haiti in 2008 convinced her to launch Dlo Pou Viv, Haitian Creole for “water to live”, which has held fundraising drives and conducted on-the-ground field work in an effort to bring international relief to the country’s water crisis. At the same time, she’s played a leading role in WWIW, which hosts an annual women’s history month event to highlight everyday women making strides in their communities. Both of these positions resulted her inclusion on the 40 under 40 list, a distinction she’s not taking lightly. “It serves to remind me that the little girl who moved back to Brooklyn from Haiti at 6 years old lived up to her childhood dreams,” she said.